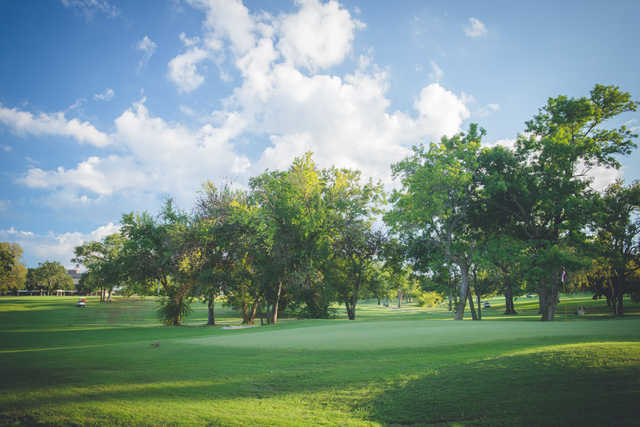 The City Course is a regulation course that carries the modern style of the Phillips Event Center throughout each of its 18 challenging holes. 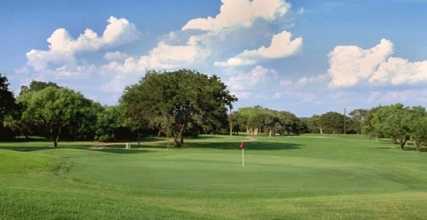 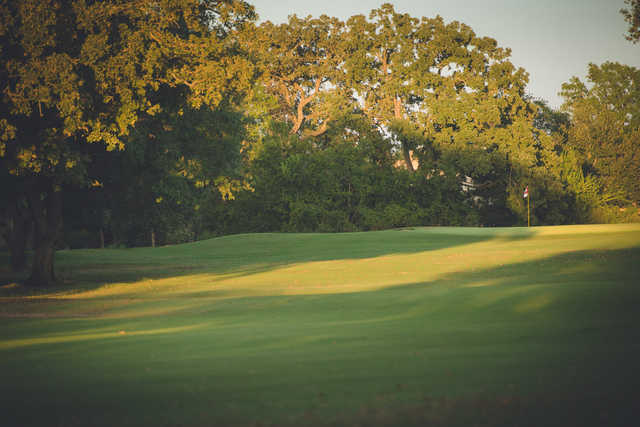 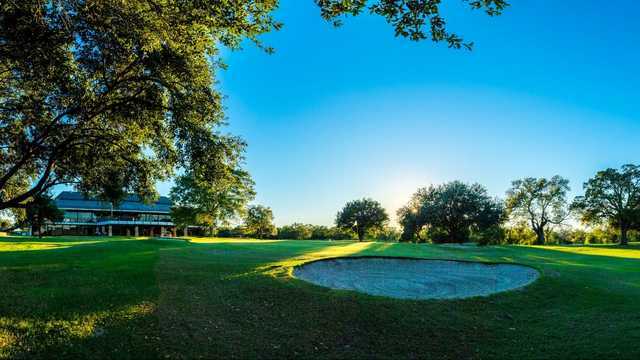 First opened in 1971, the Dr. Marvin H. Ferguson design offers a park-land style of play with tight fairways and small greens that are sure to challenge any and all golfers. 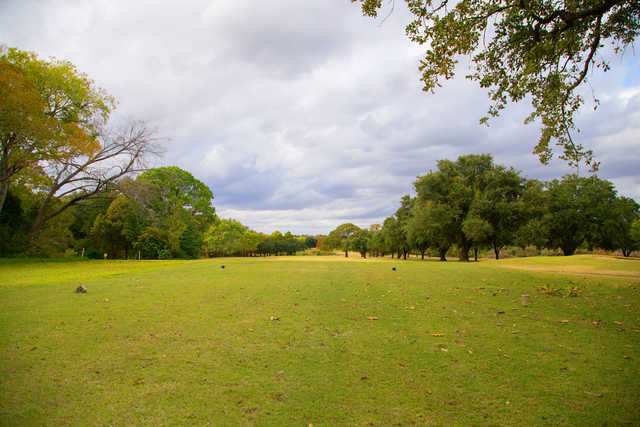 From the champion tees, the course measures 6,578 yards and is rated at a par 72. 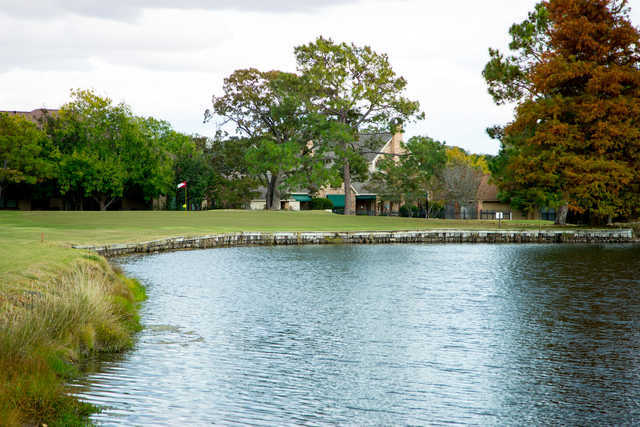 The greens are well maintained Champion Bermuda and are a highlight of the high standards of quality brought to all golfers at a fair price.